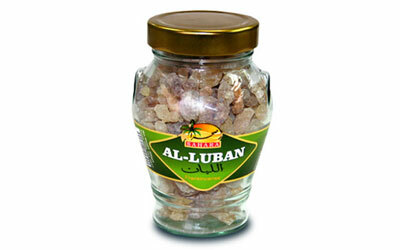 Mostly people are uncommonly know about Arabic gum. 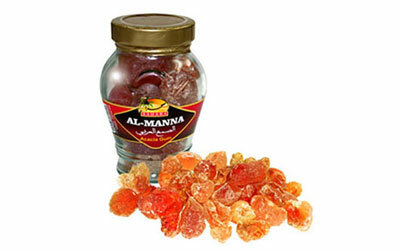 What is actually Arabic gum? 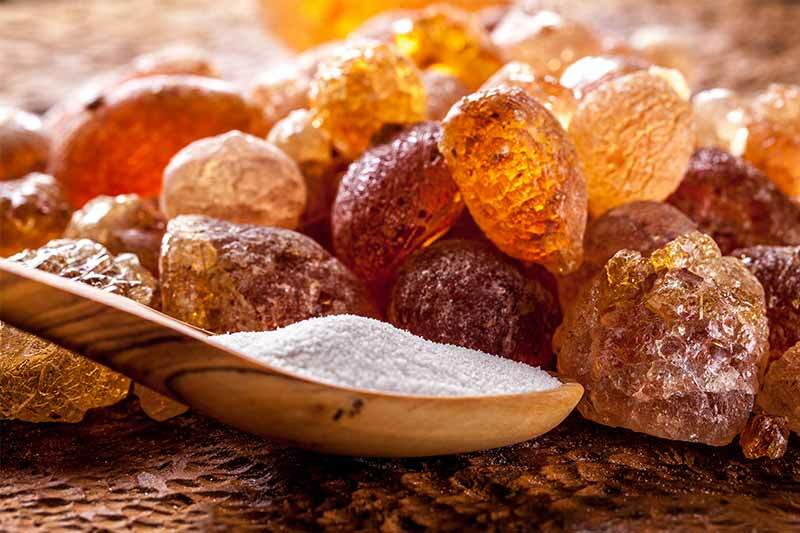 Arabic gum is a dried edible gummy exudates from which derived from the stems and branches of Acacia species plant such as Acacia senegal , Acacia laeta and Acacia seyal . Those three plant species grow abundantly in Central Sudan, Central Africa and West Africa. 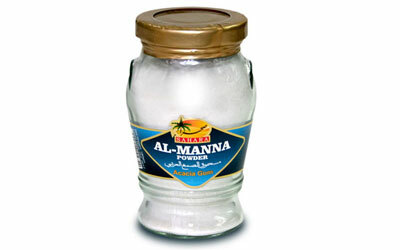 Arabic gum rich in soluble fiber. It is also the most large number of gum that widespread and being used nowadays. The color may vary from pale to orange brown. 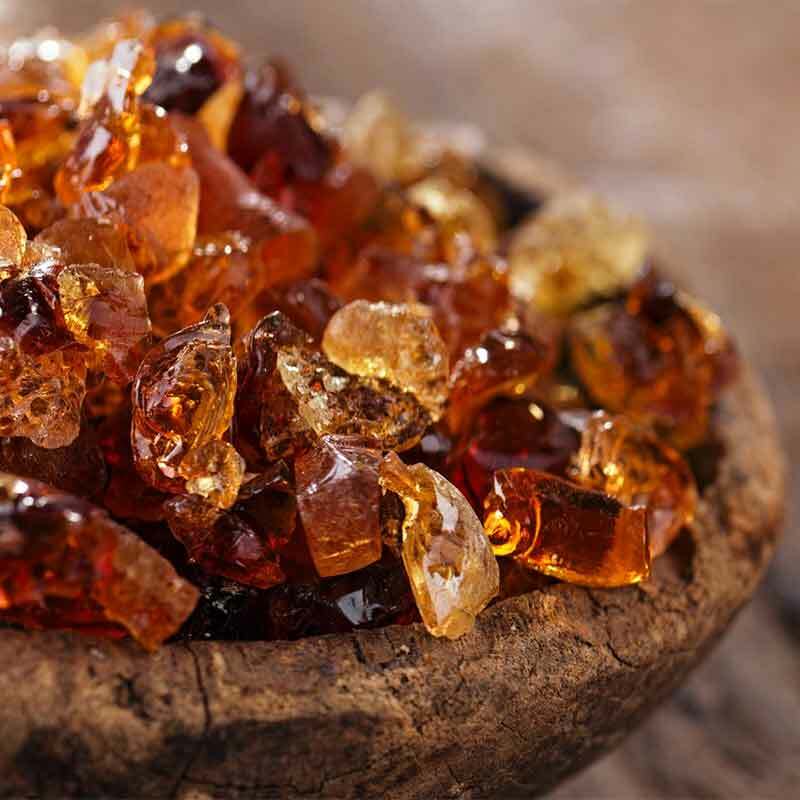 Gum Arabic is an excellent source of soluble fiber. It’s particularly suitable for a ketogenic diet. As a heteropolysaccharide, humans aren’t able to directly extract any calories directly from it – note the emphasis on directly: we do get some calories from the bacterial action (fermentation) in the form of Short Chain Fatty Acids (SCFAs).